This two-handed weapon is beautiful, elegant, and deadly. With this, you can reach out and touch someone from quite a distance! 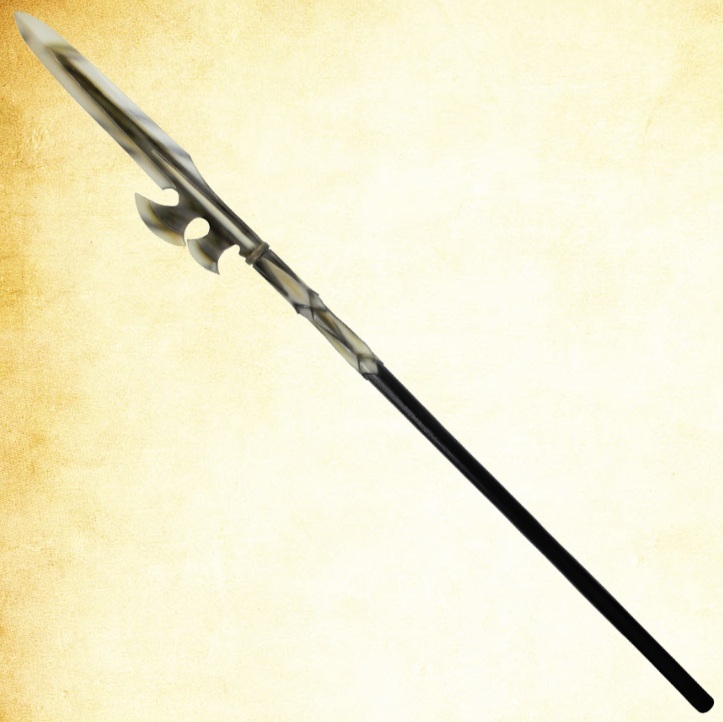 The deluxe styling of the Dark Elven Glaive incorporates all of the appropriate design elements, making it a favorite for those who prefer a two-handed approach to combat!